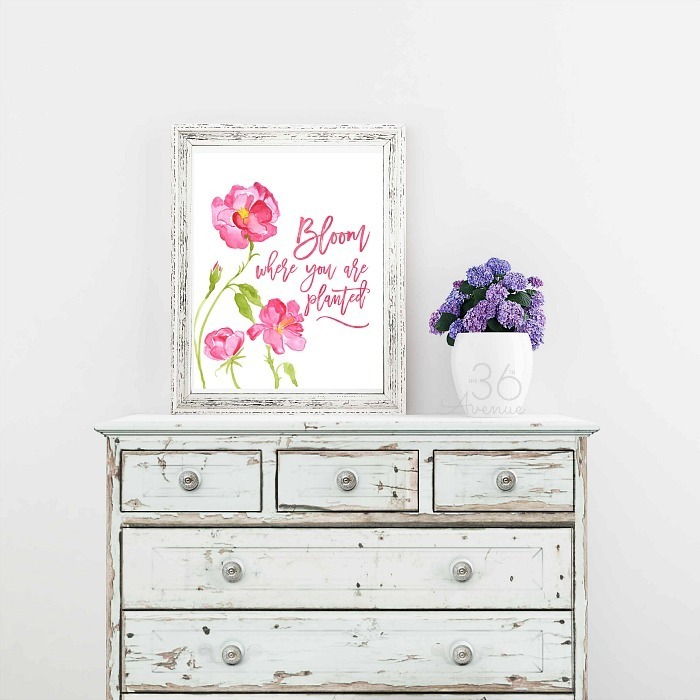 Spring and Easter Watercolor Printables are an inexpensive way to change the decor of your home to match the season. Spring is in the air and a change of season always gets me excited to change up my decor. 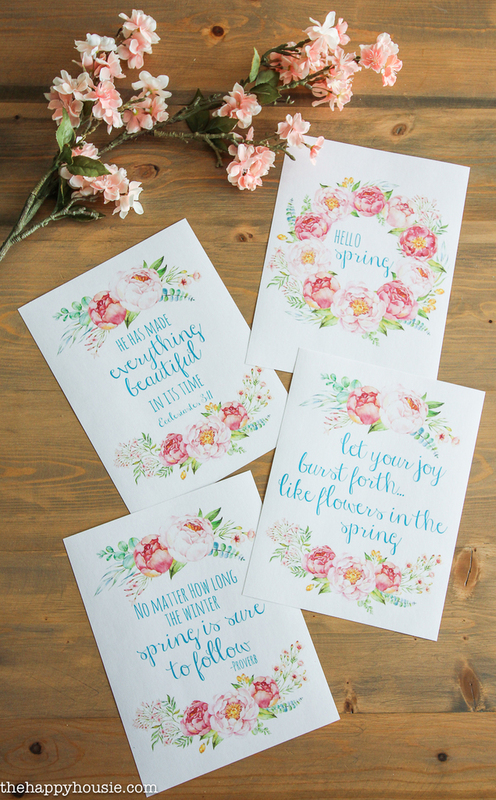 I’ve got a bunch of beautiful watercolor printables here that are perfect for Spring and Easter. Print out the ones that you love and make them a part of your home decor this season. 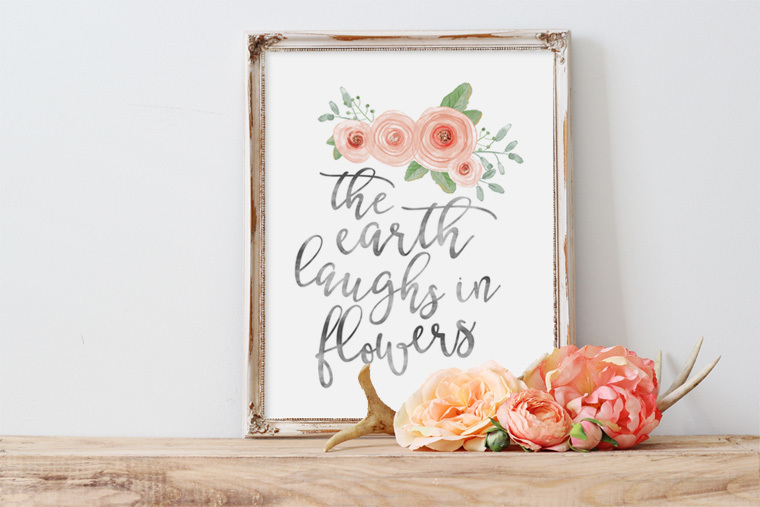 The watercolor printables are are bright and cheery and happy. I’d love to hear which is your favorite that see where you use them in your home! There is a link below each image. Just click on it to be taken to the site where you can download the print. 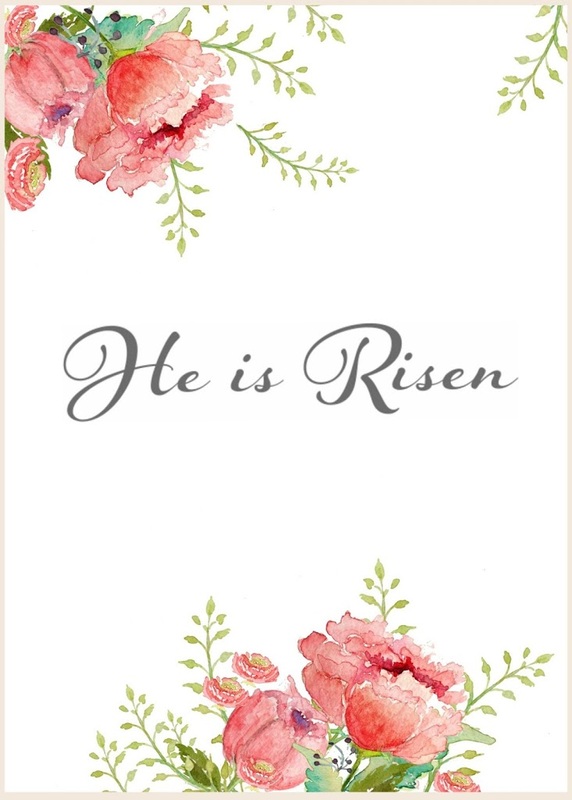 The quote in this printable Spring Easter Decor from The 36th Avenue is always one of my favorites. And I absolutely love this Spring is in the Air Printables that Dawn Nicole made for me. When decorating for Spring you can’t go wrong with tulips. I love this beautiful tulip print from Refresh Restyle. 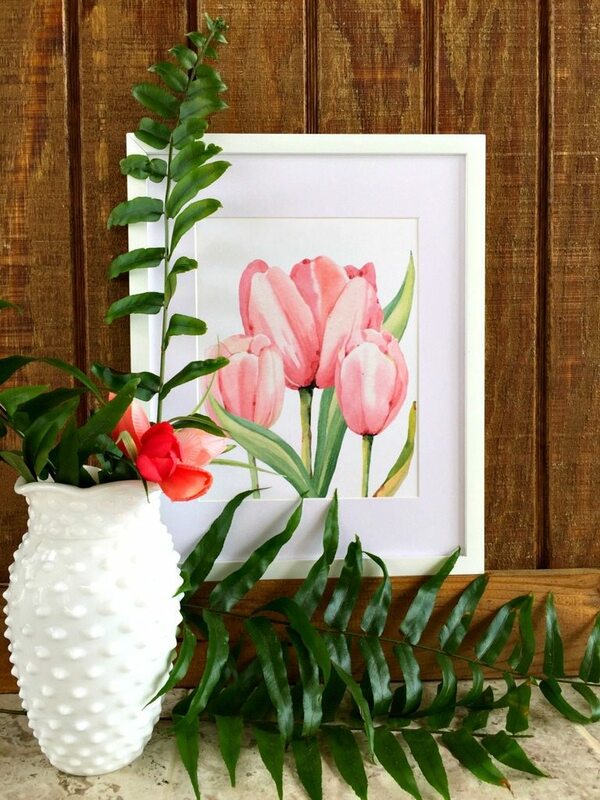 This Easter Watercolor print from Craftberry Bush is perfect for your Easter mantel. And so is this watercolor wreath printable from Domestically Speaking. I love this quote from Clean and Scentsible. There are always flowers for those that want to see them. The Happy Housie has a beautiful collection of Peony Easter Artwork on her site. 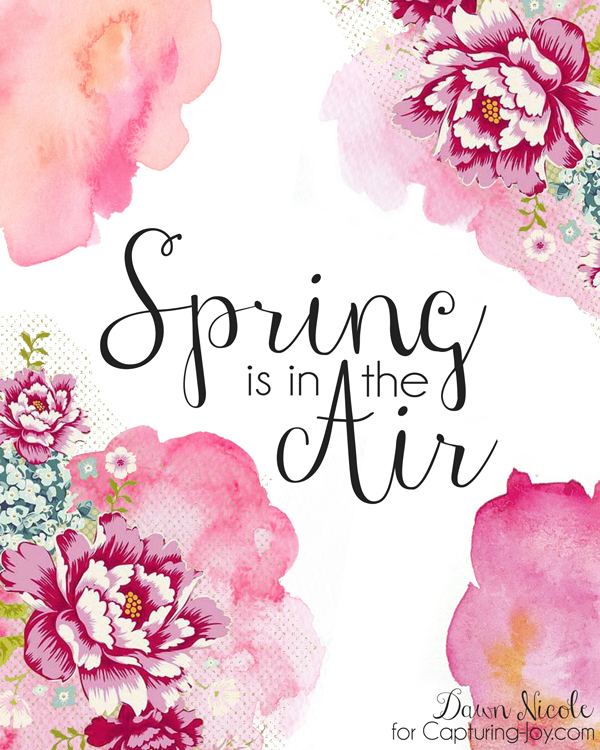 And Landee Lou has this fun Hello Spring Printable available for you to download. 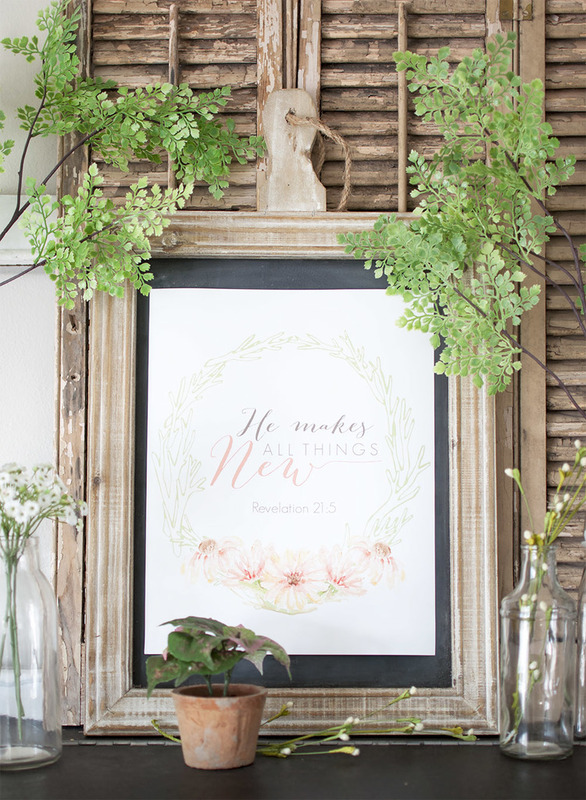 I love the colors and the quote on this free Spring Printable from Yellow Bliss Road. 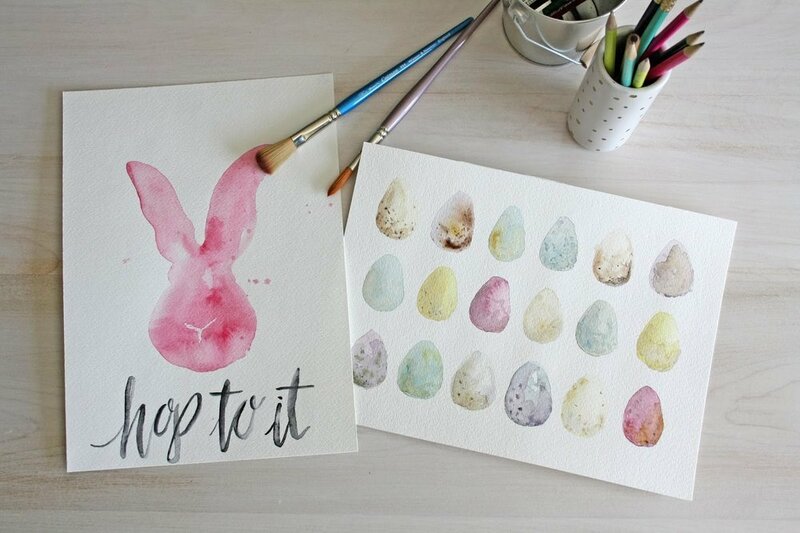 And these fun Easter bunny and Easter egg watercolor printables by Sarah Langrty. 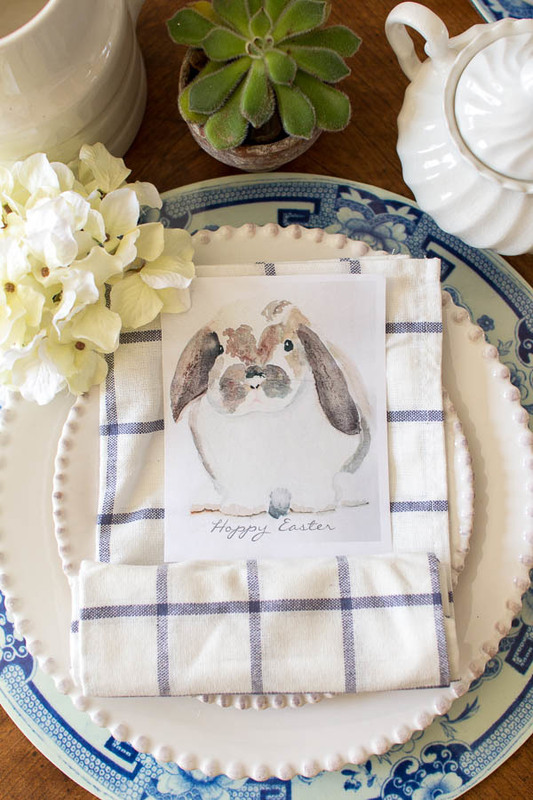 This beautiful Easter Bunny printable is perfect for your Easter table. You can grab this one over at Finding Silver Pennies. 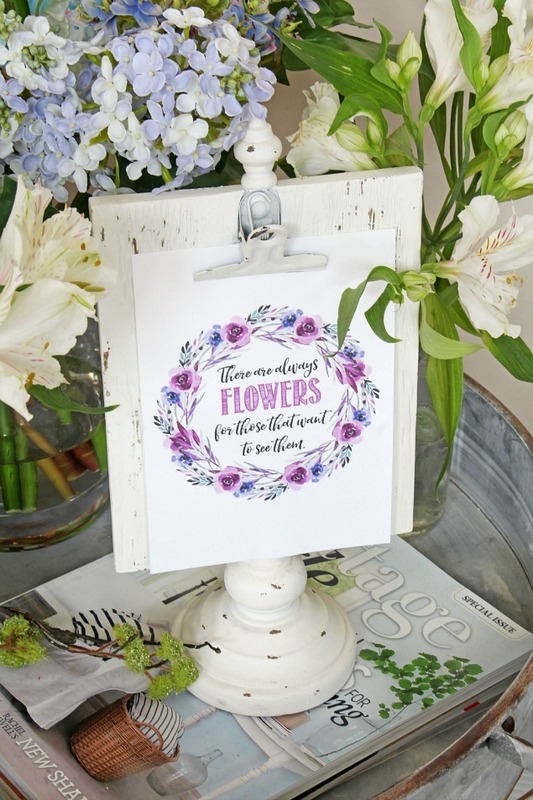 This beautiful botanical Easter print from Cherished Bliss carries a beautiful Easter message. 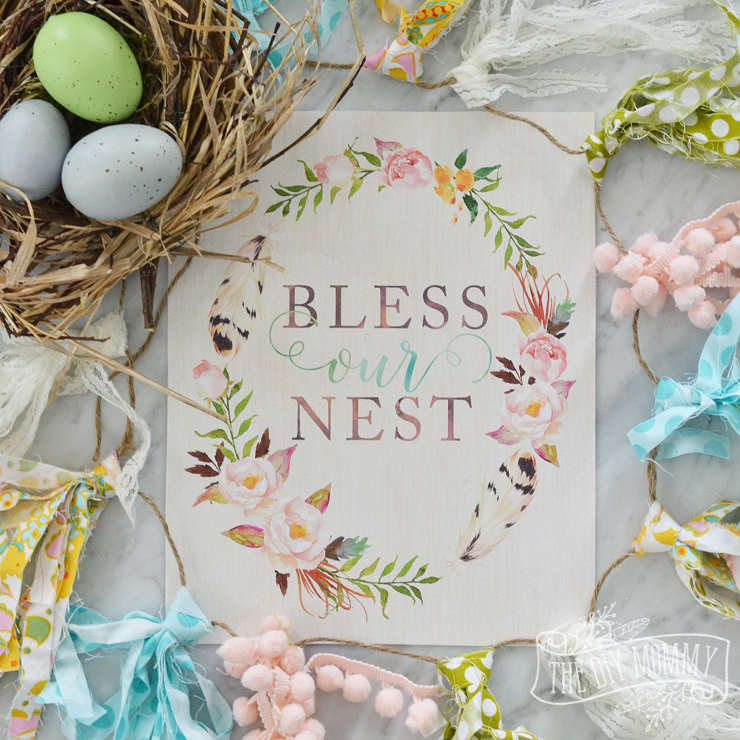 And I love the feathers in this Bless Our Nest Printable from The DIY Mommy. 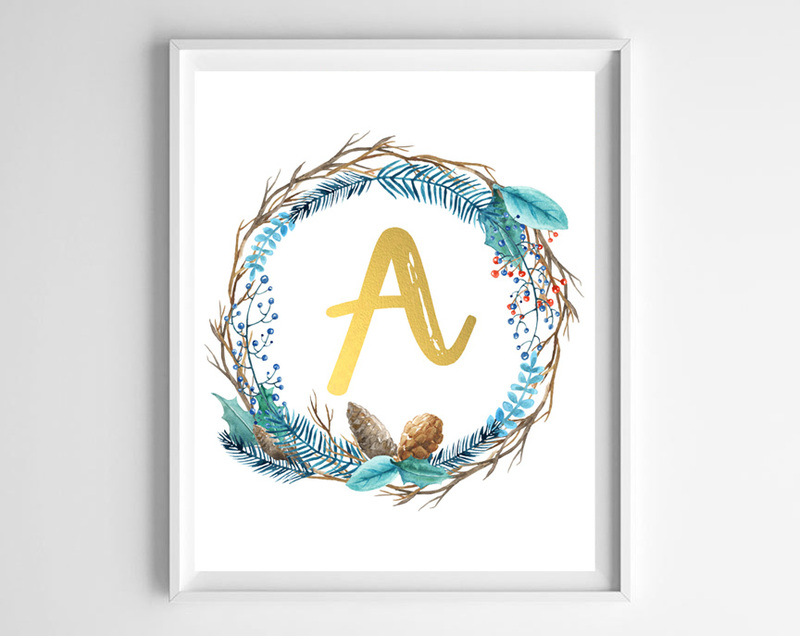 And this Twig and Succulent Initial Printable by Burlap Blue is perfect for the monogram lover! There are so many I love that it is hard to choose just one! 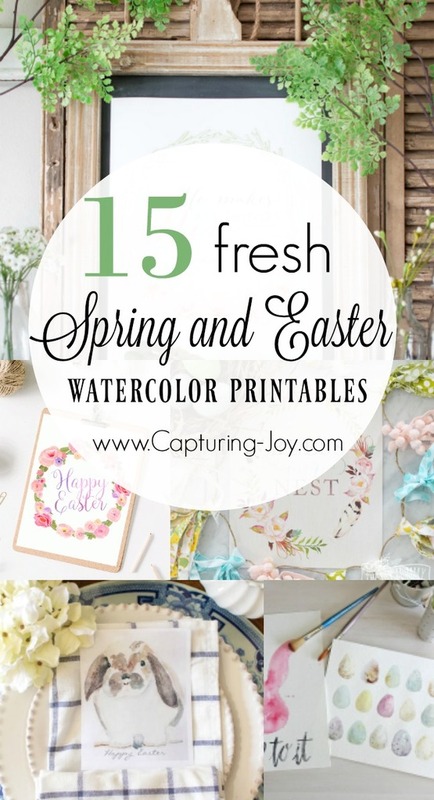 I hope you find a watercolor printable for Spring that you love.